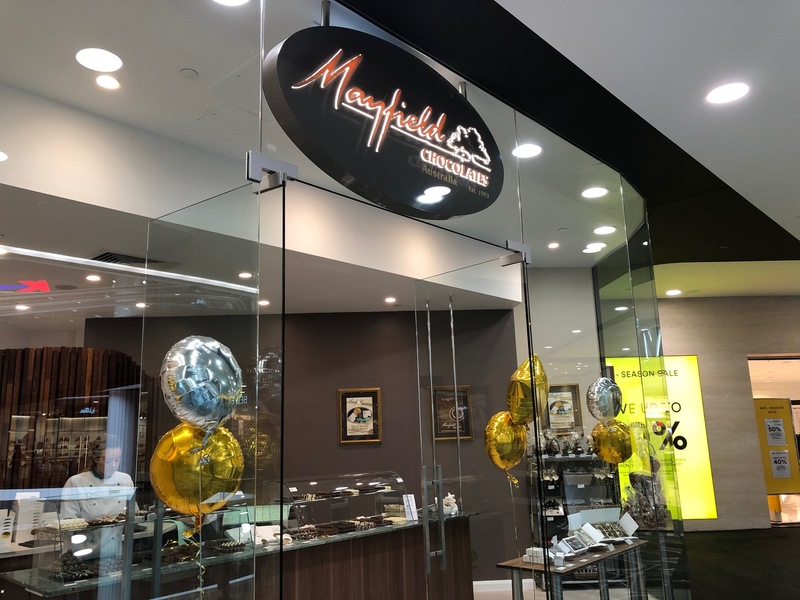 Brisbane chocolatier Mayfield Chocolates has opened at Toowong Village and I can tell you it’s brought a whole new level of joy to this beautiful centre. 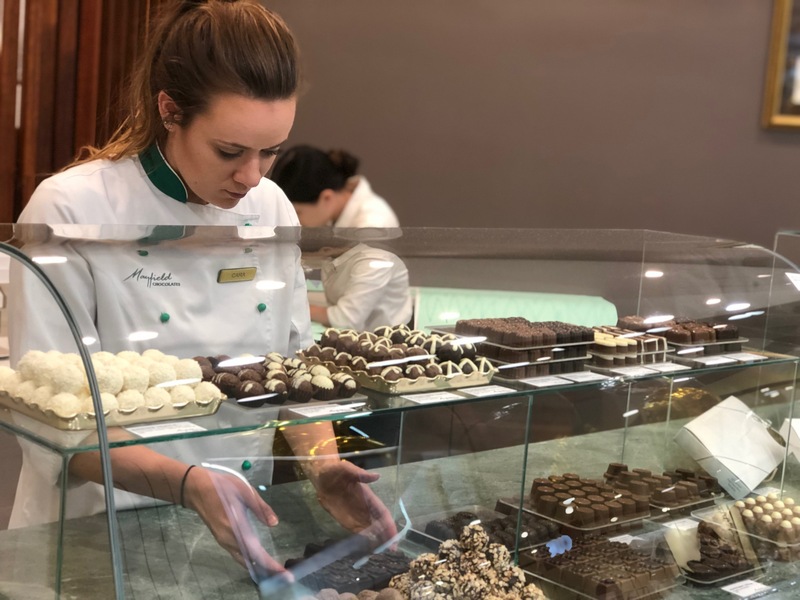 The Village store marks the third in Brisbane for Mayfield, and owner Peter Ingall has stocked the shelves with a stunning array of temptation. 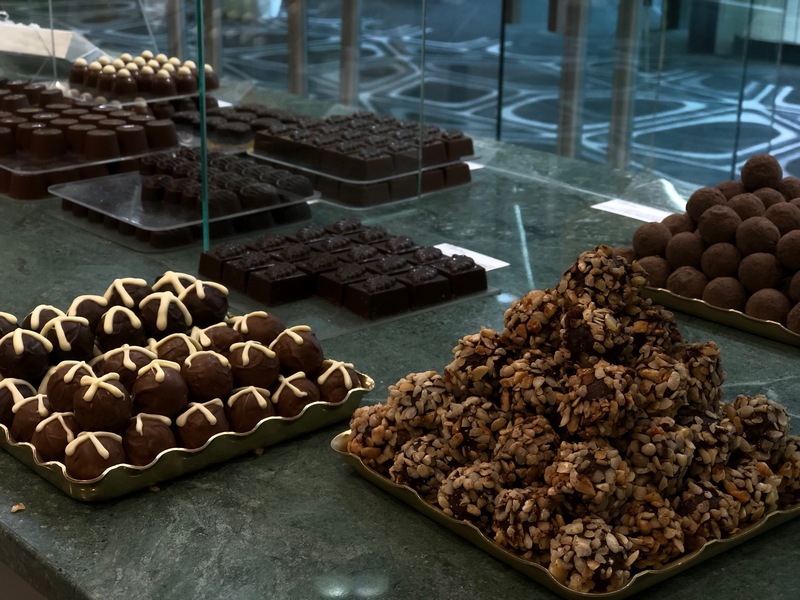 “Mayfield chocolates are made in Brisbane, but known around the world – we won a gold medal in Europe,” says Peter. On the menu you’ll find Queensland rum, ginger and Macadamia nuts, Tasmanian leatherwood honey, Kakadu plum and more. 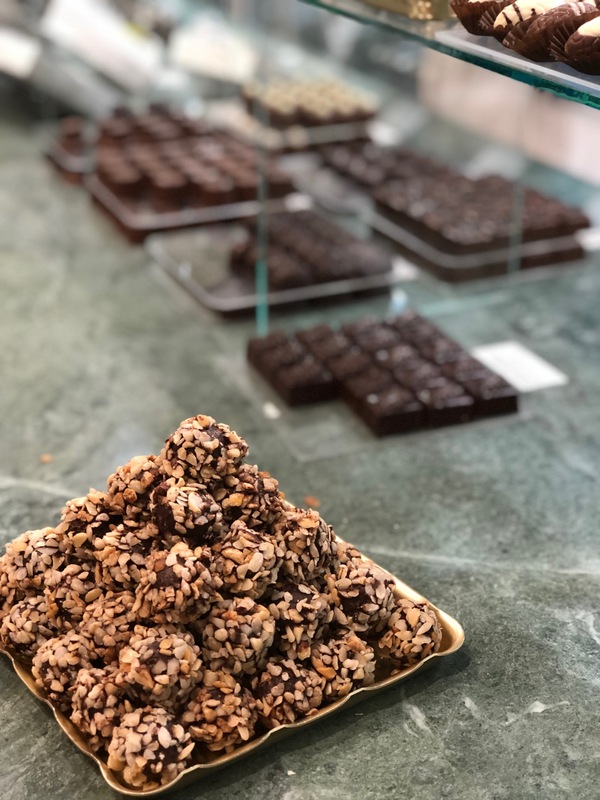 “We don’t use vegetable fat but use cocoa butter and dairy cream, so you don’t get that waxy mouth feel,” says Peter. 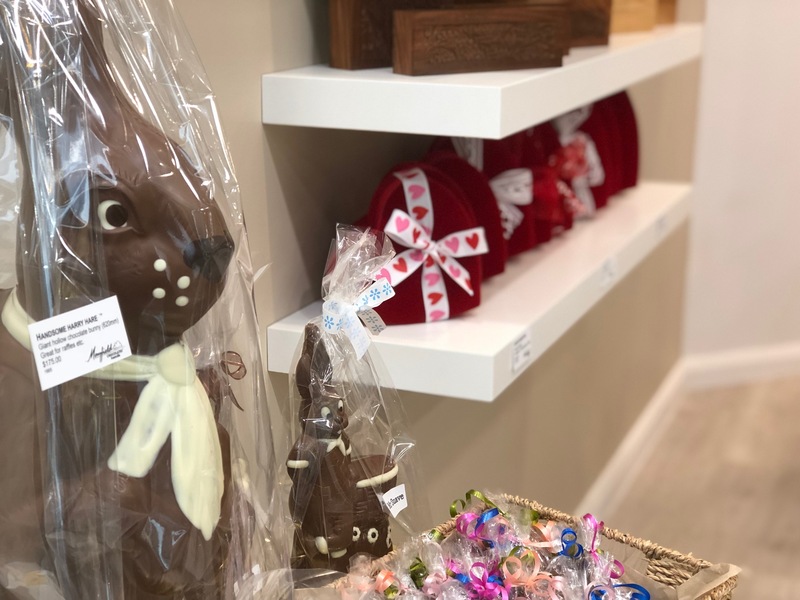 Easter time is particularly special, with gift boxed selections being among the popular choices in store. 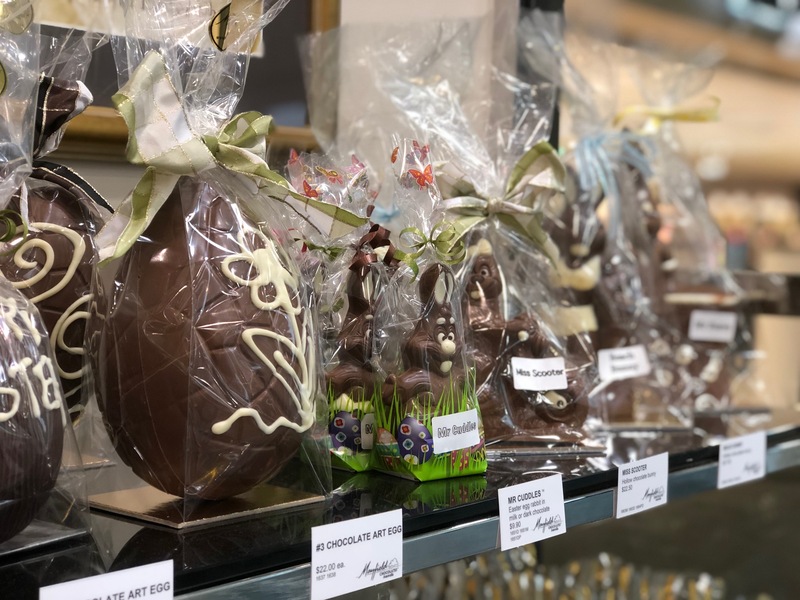 You’ll find hot cross truffles (cinnamon, nutmeg and clove in milk chocolate or plum and port in dark chocolate), bunnies Mr Cuddles, Miss Scooter and Mr Suave make a return each year and are this year joined by bikini-clad Beach Bunny. 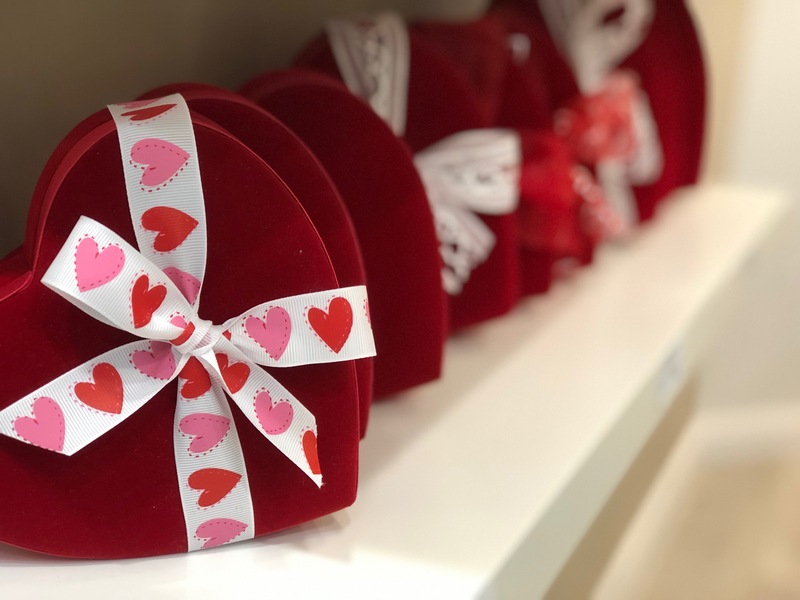 Personal favourites are the velvet heart gift boxes which are very popular at Valentines Day but available throughout the year, or you can opt for an Australian timber gift box crafted from silky oak, cedar or mango wood.